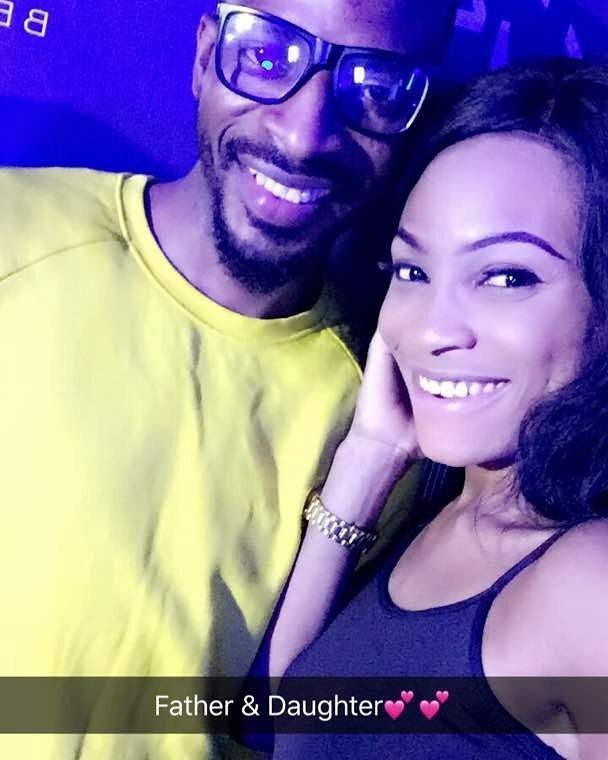 According to multiple media reports, Nigerian singer, 9ice is reportedly expecting his 5th child from the 4th woman after impregnating Lagos based skin care expert, Olori Oluwayemisi. 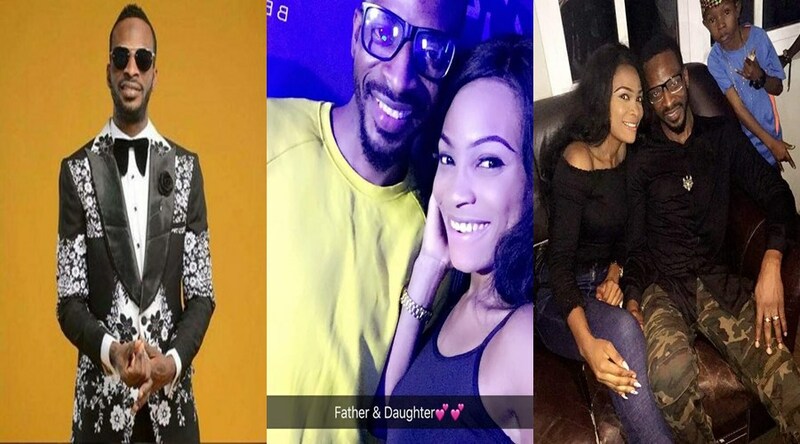 Before now, 9ice has welcomed 4 other kids with three different women which isn’t a secret in the Nigerian media space. 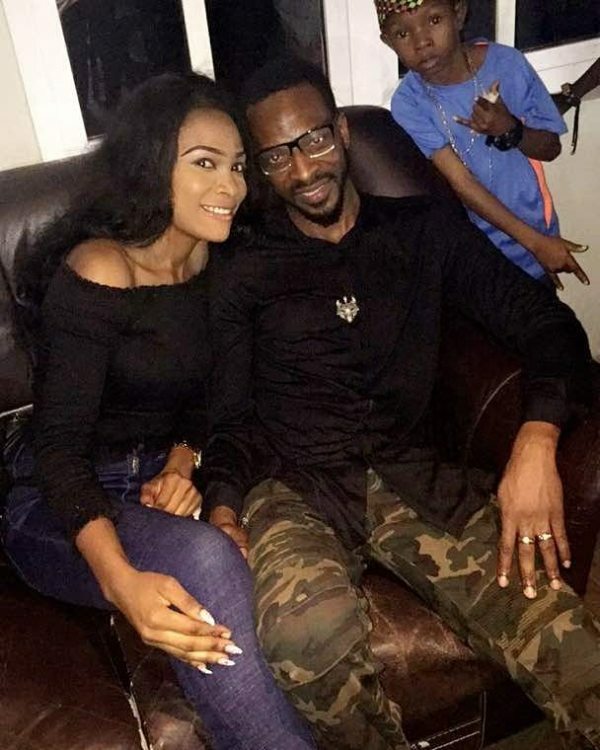 9ice’s 2008 marriage to Toni Payne produced a son, Zion while the singer also welcomed twin daughters from a brief romance with Abuja based, Vicky Godis and his 4th child, Michelle came from Olasukanmi Ajala back in 2015. The new lady reportedly pregnant for the father of 4 is Olori Oluwayemisi, a skin care expert who runs Zenics Skincare outfit in Lekki, Lagos.